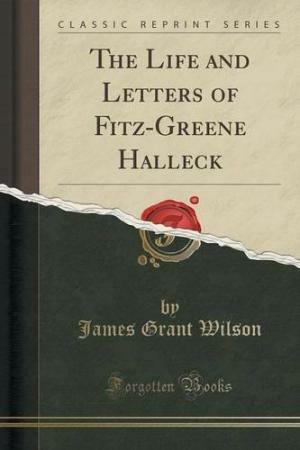 Born in Connecticut in 1790, Fitz-Green Halleck was a poet and satirist who spent most of his life in New York and was often referred to as the American answer to Lord Byron. The son of a store owner and partially deaf following an accident in early childhood, he left school at the age of just fifteen and worked for a while in his father’s shop. 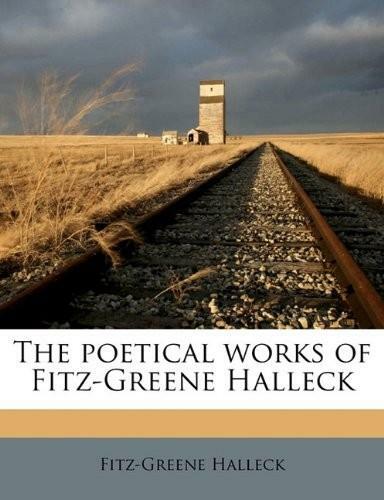 When he reached the age of 20, Halleck left home and headed to New York City, hoping to find work there. 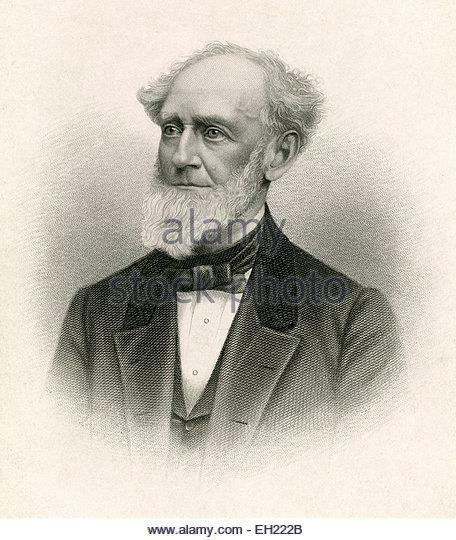 Things proved to be difficult and after a couple of months he was preparing to leave when he was offered a job by banker and financier Jacob Barker who was the epitome of a self-made man. 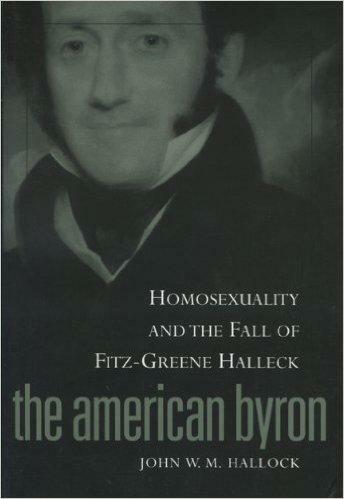 Halleck would work for Barker over the next 20 years. 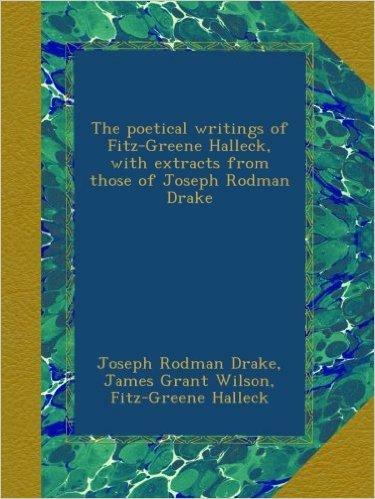 At the same time, Halleck had made friends with fellow poet Joseph Rodman Drake and the two began to collaborate, writing satires on society in New York that they published under the pseudonym of Croaker. Some thirty five poems were written and appeared in newspapers such as The Evening Standard over the next few months and they are generally seen as the first popular satires written in the city. 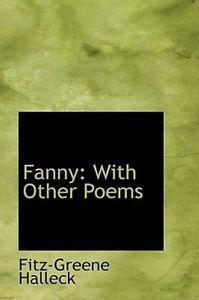 This marked a prolific period for Halleck and he produced the long satirical poem Fanny at this time which proved very popular with the public, lampooning as it did the clothing styles and political views of the time. 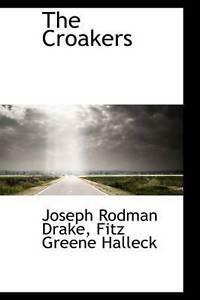 Drake and Halleck quickly became part of the New York literary association known as The Knickerbocker Group which included Washington Irving amongst its members. Drake unfortunately succumbed to tuberculosis at just the age of 25 when their relationship was only just beginning to burgeon. 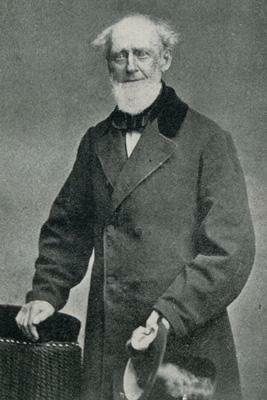 Halleck wrote his poem The Death of Joseph Rodman Drake and kept a close relationship with his widow though they never married. 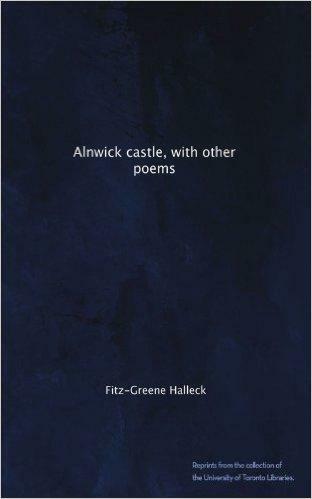 By 1822, Halleck was moving further afield and visited both the United Kingdom and the rest of Europe, something which led him to write works such as Alnwick Castle. 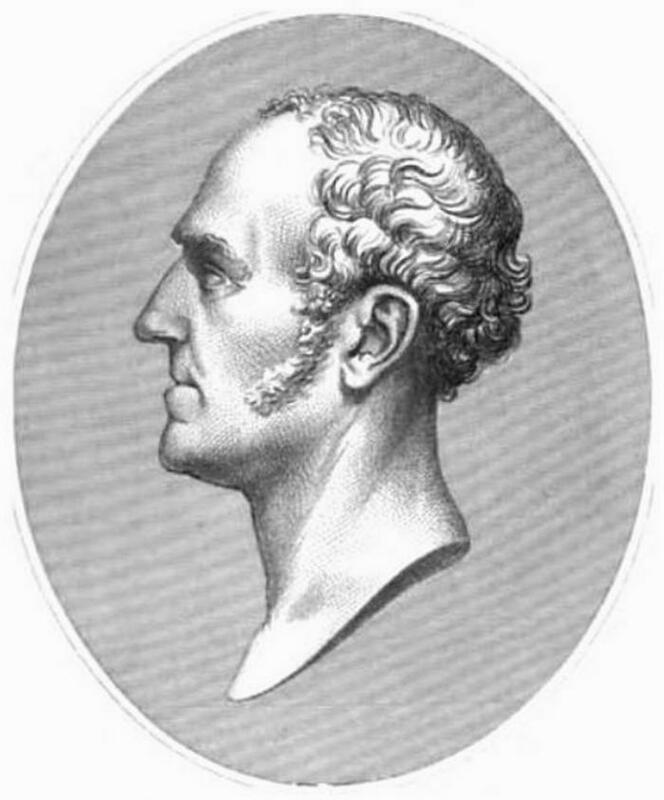 Heavily influenced by the work of Byron he wrote semi-political poems such as Marco Bozzaris about freedom fighters from Greece fighting with the Turks but after he returned from Europe his output of poetry started to decrease. 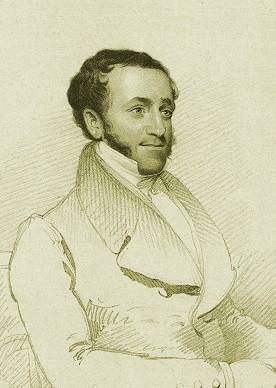 In 1832, at the height of his poetic celebrity, Halleck went to work for John Jacob Astor who was a well-known philanthropist of the time. 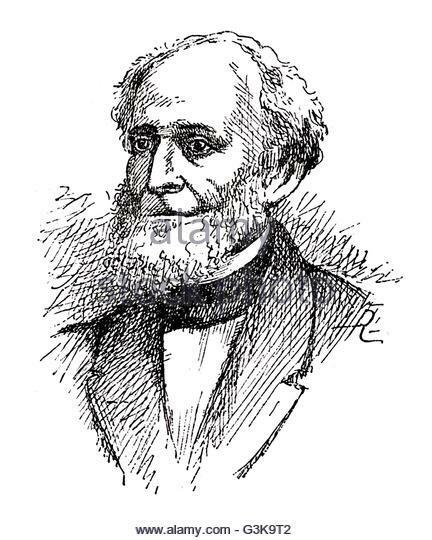 Halleck continued to be an active member of the Knickerbocker Group and met with literary leading figures including on one occasion Charles Dickens. 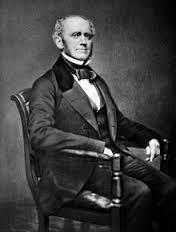 In 1849 he moved back to his Connecticut home town and lived there for the remainder of his days with his sister in Guilford. 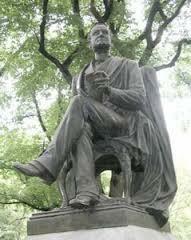 In his later years he was often plagued with illnesses and once prepared for his own funeral but later recovered. 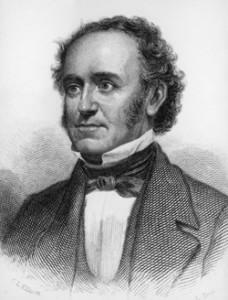 Halleck published his last poem in the New York Ledger in 1867 and was considered one of the country’s leading poets for most of the 19th Century. 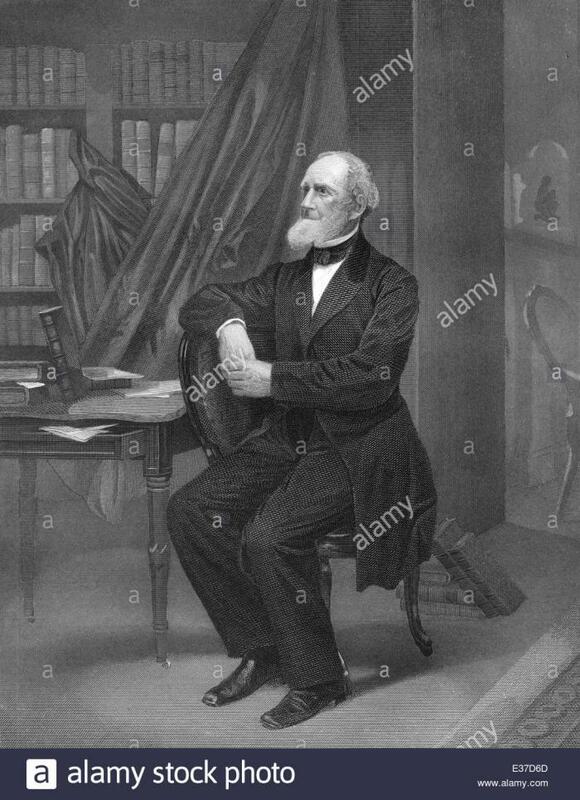 His work has often been researched over the years for its underlying homosexual themes and, on his death in 1867, instructions in Halleck’s will asked for the body of his friend Drake to be dug up and buried with him.